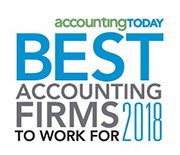 Join KRS CPAs and NJ Building Business Connections on November 16, 6:00PM, at Mills Tavern, Hoboken, for a networking event in support of a great cause. The proceeds from the event’s $5.00 cover charge will go directly to CurePSP, a 501(c)3 nonprofit that supports care, consciousness, and cure for prime of life neurodegenerative diseases. Register now. This social event is the perfect opportunity to network, exchange business cards, and mingle with other professionals in northern New Jersey while you support CurePSP’s mission. 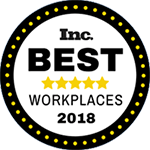 Bring along your coworkers, associates, and friends so that they too can make valuable business connections. Attire is business casual and a cash bar is available. Best photo of the night taken at our photo booth and posted on social media using #CurePSP, #KRSCPAS, and #NJBBC will win a $50 Amazon gift card! 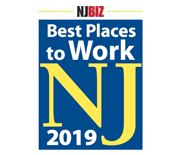 Join over 175 NJBBC members and you will have the opportunity to make valuable connections with other young professionals in many different industries. We are a group of young professionals interested in sharing ideas, leads and referral sources. Our goal is to build a strong business networking group so that we can leverage each other’s talents and grow our careers together. 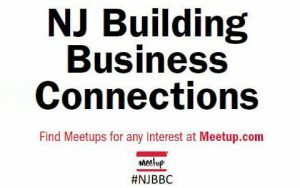 Visit the NJ Building Business Connections Meetup page. You may have never heard of PSP – progressive supranuclear palsy – a neurodegenerative disease that has no known cause, treatment or cure. It affects nerve cells that control walking, balance, mobility, vision, speech, and swallowing. Five to six people per 100,000 will develop PSP, often in the prime of life when they have family responsibilities, careers and active lives. But there is great hope, with research accelerating, clinical trials underway and new discoveries each year. CurePSP is leading the way as the foundation providing awareness, education, support, and research for PSP and other prime of life neurodegenerative diseases. We hope you will join us at Mills Tavern, 6:00PM on November 16 to support CurePSP and its good works. Register now.